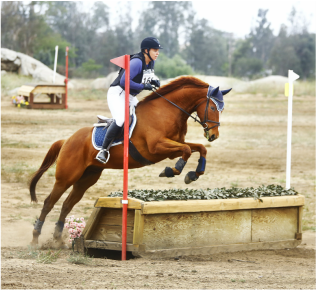 Meet the Sun Valley Saddle Club Stable, or better yet come out and meet them in person! Ann is taking a limited number of horses in training at this time. From basic starting to event training. Contact Ann directly for information and pricing.